Do you want to import the MBOX file in Thunderbird? If the answer is yes to this question, then continue reading the blog and find out how to import the files to Thunderbird from the various sources. Import the different format files into Thunderbird, which were earlier exported into MBOX format. If you want to add the MBOX saved files into Thunderbird. If you want to use your Gmail into Thunderbird application. 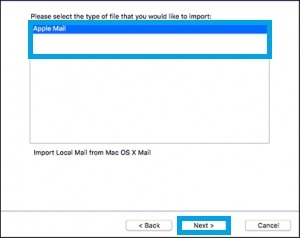 If you want to import from the different applications of Apple Mail in the same format to Thunderbird. Note: You need an Add-on option to export or import the files on your computer if you have just installed Thunderbird. Before we discover how to import MBOX to Thunderbird, let us discuss about Thunderbird, MBOX and where the files are located on your computer. Mozilla Thunderbird is a safe and open source platform which provides a wide range of options to computer users and enables them to combine the multiple mailboxes with POP or SMTP protocols. Thunderbird is the right platform to store contacts, emails, and other responsive pieces of the application. 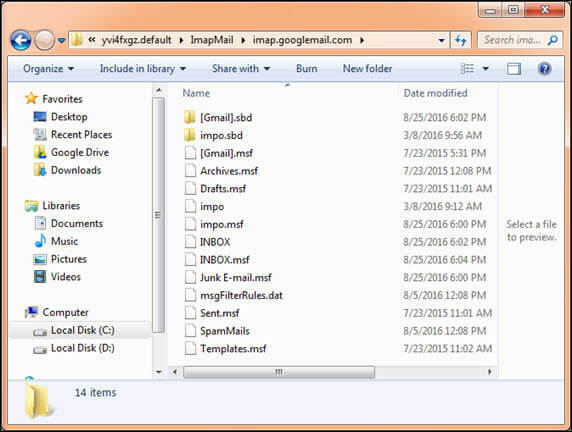 Mozilla Thunderbird keeps the contacts, emails and other files in the mailbox format as MBOX. Most of us prefer to import MBOX files in Thunderbird as it is widely used email clients. Where is the Thunderbird MBOX file located? Open the Windows Start Menu option and type %APPDATA% in the Search Box. Then click on the 'Roaming' option displayed on the menu. Select Thunderbird > Profiles to find where the file is located. The other popular email clients which support MBOX formats other than Mozilla Thunderbird are Apple mail, Netscape and, etc. The MBOX file format is widely used by professional users for their business operations. 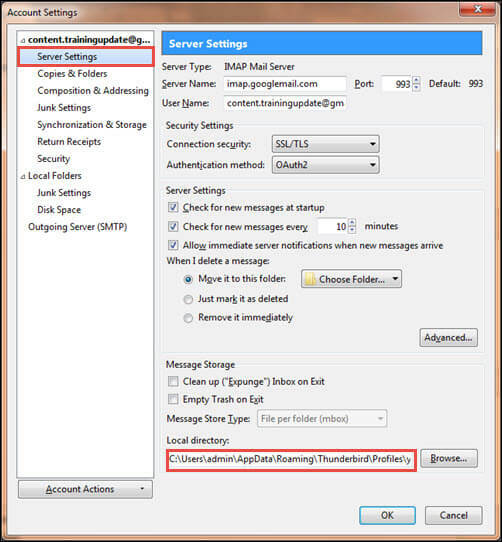 The entire process to manually import MBOX files into Thunderbird email client is mentioned here. Let's discuss the different ways to add MBOX to Thunderbird; you may require these techniques due to different requirements. Step 1: Download and run Thunderbird software then click on the menu button and then click on the add-one. Step 2: After that click on the Extension button and search (import export) in search box.. Step 3: Now click on "Add to Thunderbird". 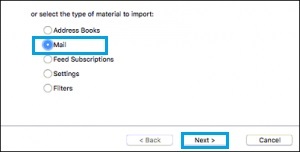 Step 4: After adding the ImportExportTools, click once more menu button then click Tools » ImportExportTools » import MBOX file. Step 5: Here you'll be able to select import way. Click on Ok to complete the process to import MBOX file to Thunderbird. 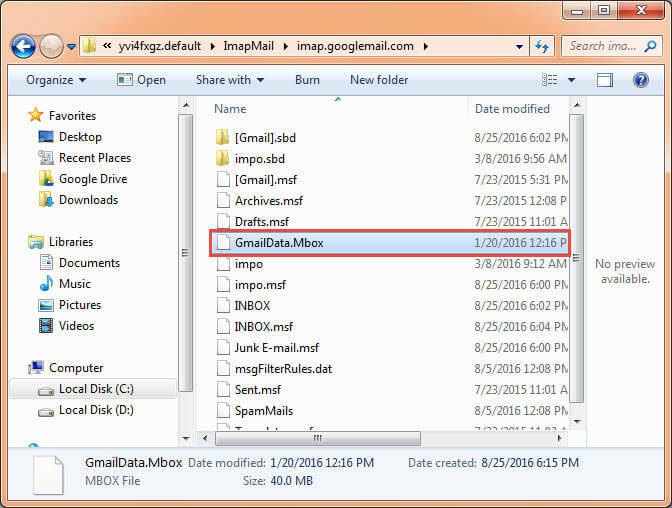 Now you can check all MBOX file data into Mozilla Thunderbird. Step 1: Open Thunderbird (Mac) on your computer. Step 5: Once the files are imported, then click on Apple mail folder and this folder will contain all your data. Let us understand the steps involved within the import procedure of Gmail MBOX information to Thunderbird email clients. Step 1: Once you start Thunderbird on your System, you need to set up an account (Gmail) in Thunderbird email clients . 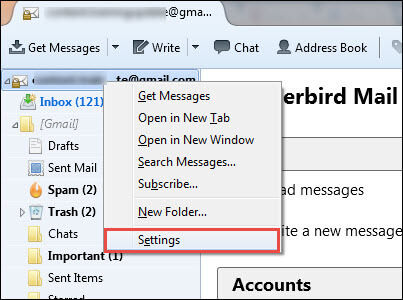 Step 2: Restart your Thunderbird email clients and Right-click on the account and from the list, choose settings. Step 3: Click on the Server Settings, head to the Local directory and duplicate the situation path. Step 4: Paste the copied path on the Address Bar of the Windows explorer & press Enter. Some files can seem underneath the required location. Step 5: Currently move the MBOX file to the folder we want to open. 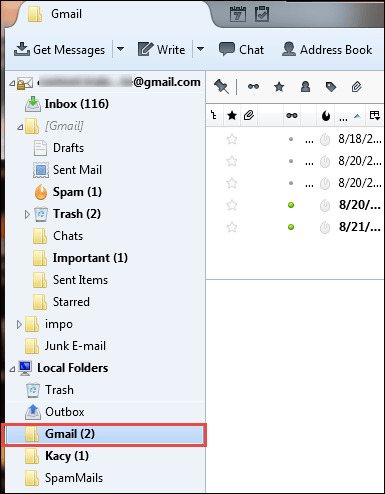 Step 6: Restart your Thunderbird email client once more and check on the left hand side to examine the contents of Gmail appears underneath the local Folders section in Thunderbird account.